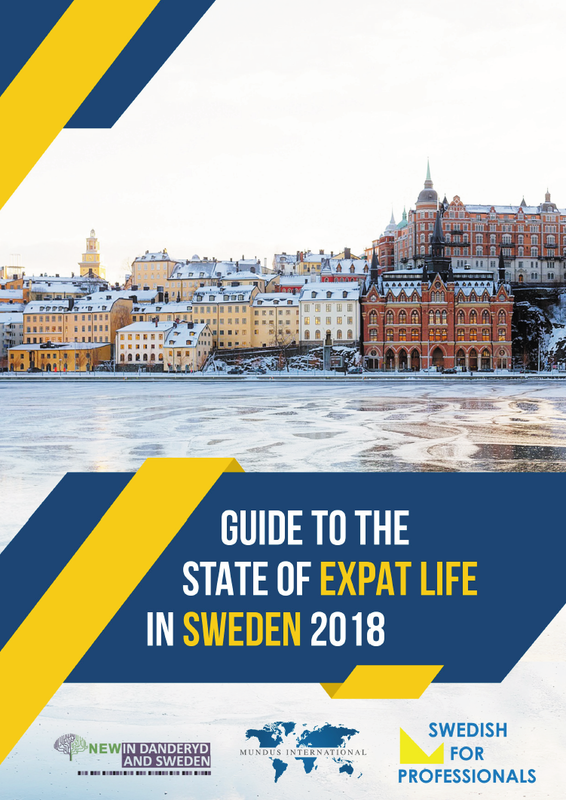 Thank-you for contributing to the State of Expat Life in Sweden 2018! Recent reports about unfriendly Swedes don’t tell the whole story - what is life in Sweden really like for people moving here from abroad? Now we know! 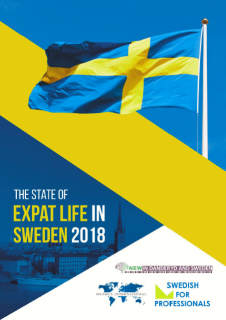 Download your summary of the findings here below and buy your guide to expat life in Sweden and report on the current state here! 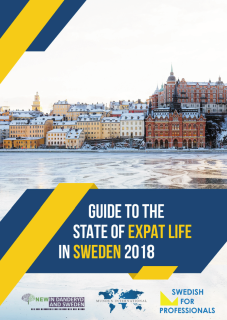 If you are a new arrival or are on your way to Sweden, this guide will help you understand what expatriate life is like in Sweden and give you the chance to prepare for life here in the best way. The 27-page guide is in English. Our report tells you exactly what expats have reported about their lives here, to us and through other means. It is also written for the companies that employ expats, NGOs, such as international chambers of commerce, and to local and national governments, trying to understand how to attract expat talent, in order to develop the competitiveness of the economy. The 32-page report is in English. We at expat membership site New in Sweden (NiDS) worked with news and analysis provider Mundus International and Swedish language course provider, Swedish for Professionals, to uncover the true picture of life for expats in Sweden. We interviewed expats, the HR staff that organised their move and the Relocation Agents that supported them during the process. We dug deep to find out the full story about emigrating here and hope you can then make much more informed decisions about your move to Sweden. The 2019 surveys will open in the autumn. Please contact us via new@writeindanderyd.com for more information and to take part in any way.